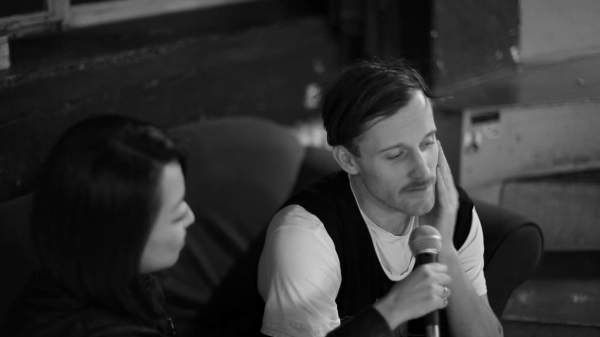 stylistberlin Interview 001 | Jay Haze from stylistberlin on Vimeo. Jay Haze, a living legend if it comes to music, was the first guest of the stylistberlin interview videos! He is talking about his move back to Germany after four years of absence, his cultural and social projects, and of course, his upcoming releases. We were pretty stoked to have him as guest - let this film inspire your work, too! * All rights reserved. Please contact us if you want to use any material on this site. We anounced it earlier this month in a teaser, and finally, it it published officially! When stylistberlin started as a private blog, the music and the words of Jay Haze were so inspiring that it became one of the reasons I took the leap to invest time and money into this “hobby“ and pursue to spread good things to a broader audience. The whole team 2012 is very happy that Jay Haze spared some minutes during the Berlin Music Days (BerMuDa) and had a little chat with us, which became the very first interview video of stylistberlin. We are taking it to the next level. 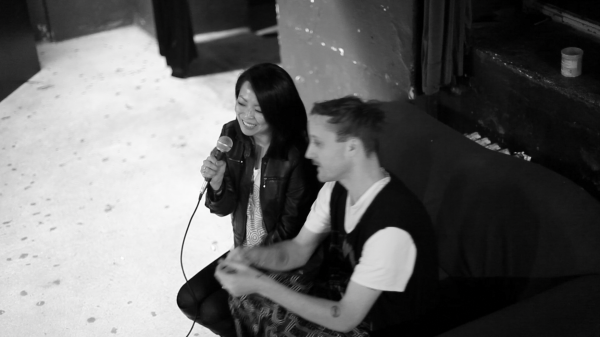 Stylistberlin: 0:45 – What was the reason you moved to Peru [four years ago]? Jay Haze: I just felt I had a calling. I’ve been running around doing this DJ thing for about ten years and I had a kind of an epiphany. That’s what happened. “Am I really doing anything?” I came to the conclusion that I wasn’t, so I moved to a place where I could do something, and that’s Peru. Stylistberlin: 1:15 Can you tell me a bit about your projects [there]? stylistberlin: 3:12 – Are you back for good [in Berlin]? Jay Haze: I think I am going to bounce in between. I am going to set up a studio here and kinds use this as my European homebase. After coming back to Berlin after so many years and see that so many things have changed – it’s really something exciting happening here right now, and has to do a lot more with creativity and involvement between the artist and the scene. (…) I am really looking forward to see myself emerging in the art scene here. stylistberlin: 4:00 – The biggest changes you see at the moment [compared to four years ago]? stylistberlin: 5:00 – You are friends with Jin Choi. Jay Haze: He is one of the most talented artists in the scene right now, I have to say. Jay Haze: 9:50 – [It is important to raise awareness to get] a better face for the scene, which is desperately needed. (…) [We DJs/producers] are in charge of that [bad] look [we currently have]. We have to show that we can get together (…) and show this deep feeling of love [as one] and show that we can accomplish more. [About the his project:] It was not only about having fun, I think we actually raised more than 100.000EUR [for the victims of the Tsunami]! stylistberlin: 11:50 – Where can we hear about all those projects? stylistberlin: 12:20 – You are giving a lot of your music away for free. How did that happen? Jay Haze: In my mind, the connection between money and music is so abstract. I feel somewhat more pure giving it away. The intention is really, really honest. Get that music, spread it. I didn’t make that music to sell, I made that music to hear it, connect to it, give me feedback, so I can make better music. (…) That’s important to me, That people hear it, not how much it sells. (…) Music is an artistic expression for me, for what’s inside of me and I just want that to get to the people. Get that music, spread it. I didn’t make that music to sell, I made that music to hear it, connect to it, give me feedback, so I can make better music. 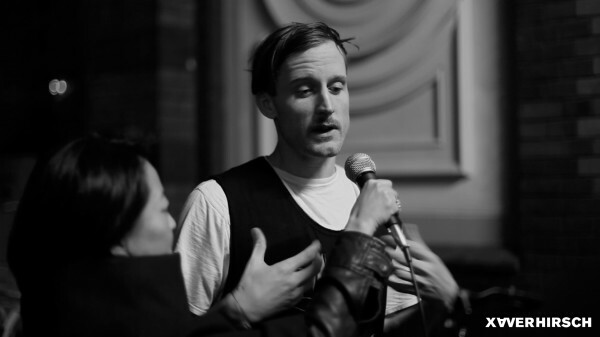 stylistberlin: 14:10 – Any advice for the younger producers who just start now? How can they make good music, how can they be successful and still stay true to themselves? Jay Haze: Don’t pay too much attention to what everybody else is doing. That’s a trap falling into repetition and kind of standards. (…) First and foremost, just experiment as much as possible. Secondly, don’t give a s#it about what’s going on out there. Don’t let have that an effect on you. You have to be original and like they say: it is much better to fail in originality than it is to succeed in copying. You will be remembered for doing something original. [Everything else] will not even be remembered in two months. Advice to young producers: Don’t pay too much attention to what everybody else is doing. It is much better to fail in originality than it is to succeed in copying. MANY THANKS TO JAY HAZE! !